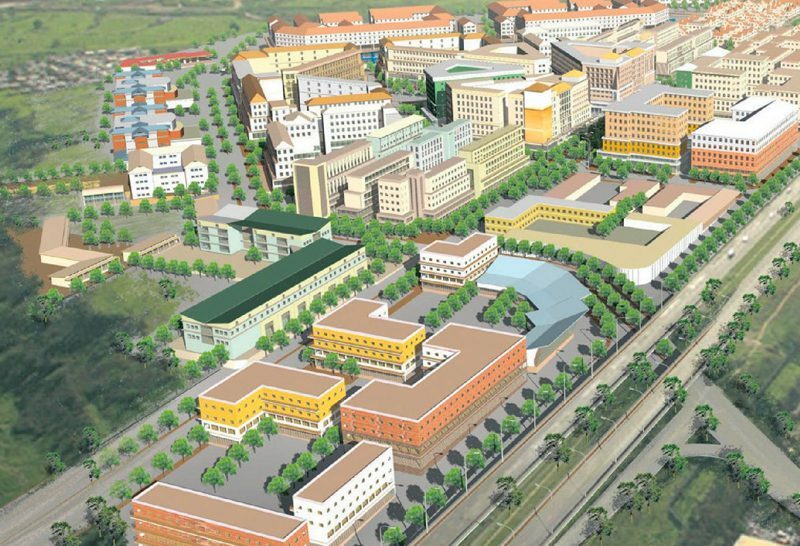 The new 500-bed Dr Pixley Ka Isaka Seme Memorial Hospital, which will be ready in the next 16 months, will alleviate pressure on the overburdened Mahatma Gandhi Hospital, reports The Mercury. 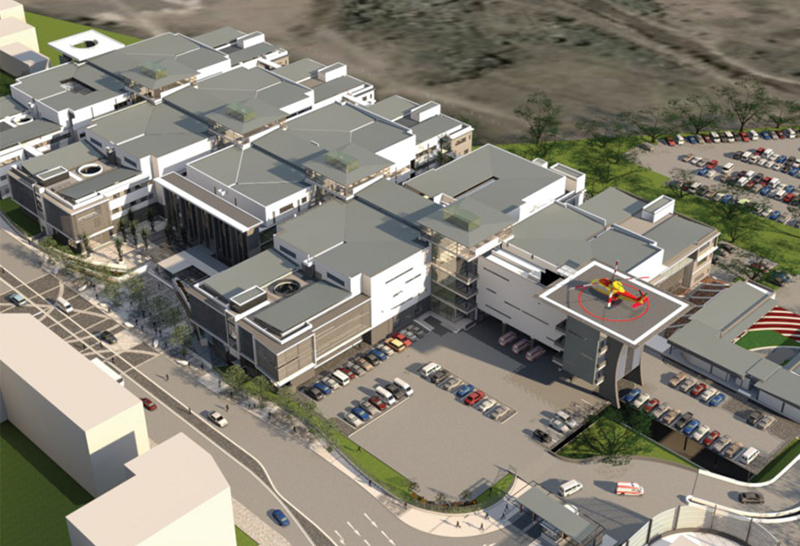 The new hospital at Bridge City Mall, north of Durban would serve the communities from Inanda, Ntuzuma, KwaMashu (INK) area. 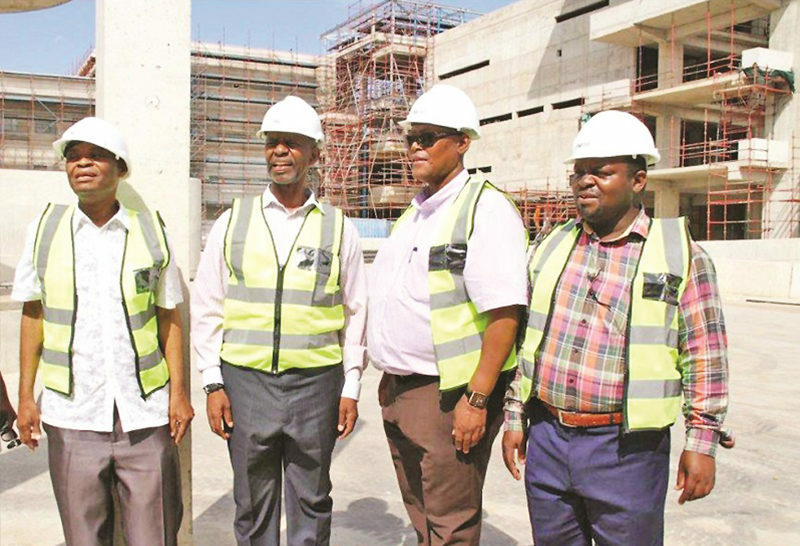 The report says speaking at a recent site inspection, KZN Health MEC Dr Sibongiseni Dhlomo said the R2.5bn level 2 regional hospital will serve as a referral centre for all surrounding public health care facilities, and will alleviate pressure from the Mahatma Gandhi Memorial Hospital, which currently has a massive catchment area. Dhlomo said the hospital would change many lives. 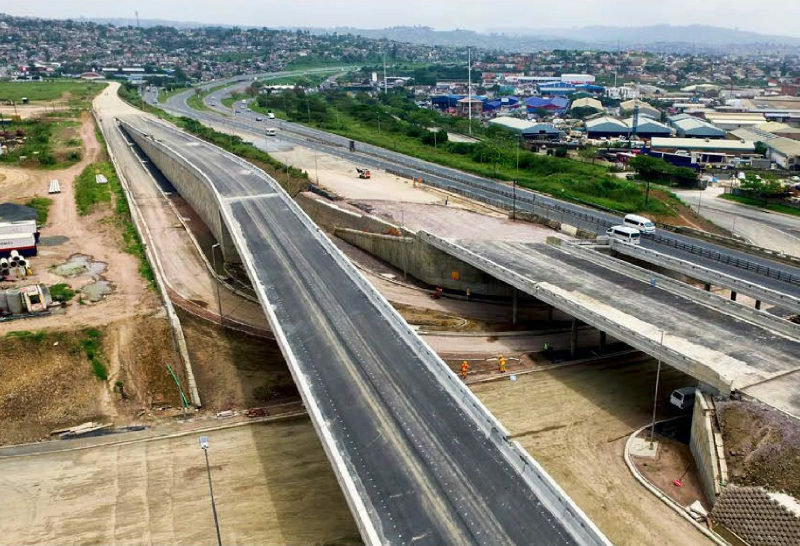 “Once the Dr Pixley Ka Isaka Seme Memorial Hospital is complete, it will decrease the volume of patients and ease congestion at Mahatma Gandhi and King Edward VIII Hospitals. In the north of Durban, there are close to 1.5m people. Mahatma Gandhi Hospital is the only hospital. We are therefore looking forward to the completion of this hospital because among other things, it will alleviate the pressure at Mahatma Gandhi Hospital. We really can’t wait,” Dhlomo said. The report quotes the KZN Health Department as saying that the hospital would provide a full spectrum of up-to-date world-standard medical services consistent with the norms and standards adopted for all public health facilities in South Africa. 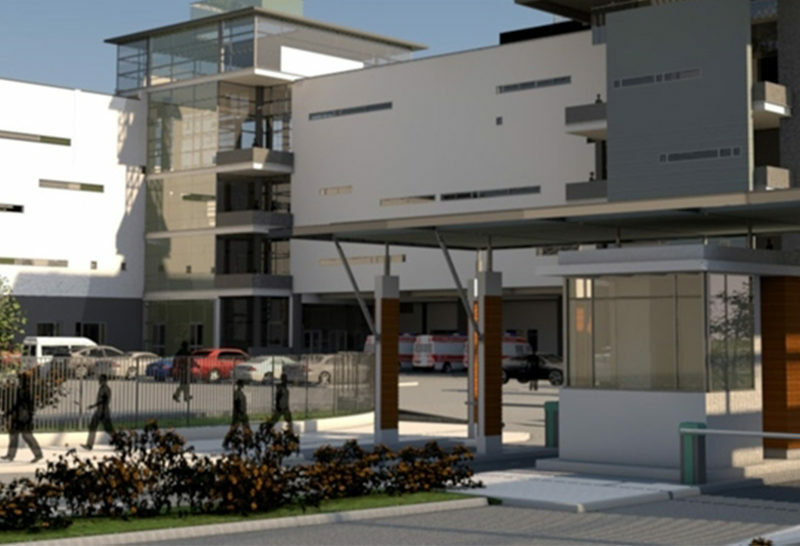 Bridge City a Tongaat Hulett Development - Your property development partner.